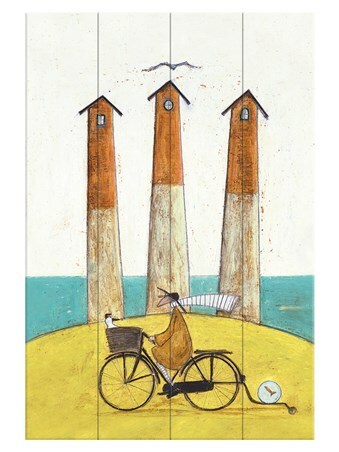 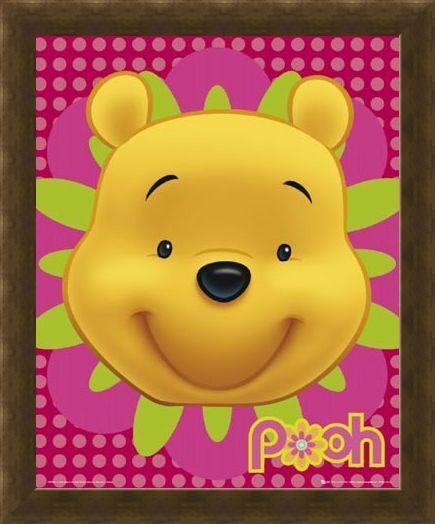 Children's Character Mini Poster: Originally created by A. 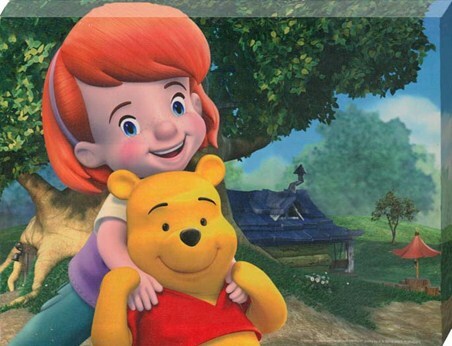 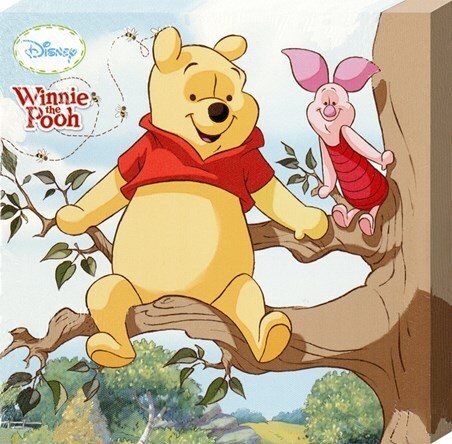 A. Milne and made even more popular by Walt Disney, Winnie the Pooh is one of the most popular children's characters of all time. 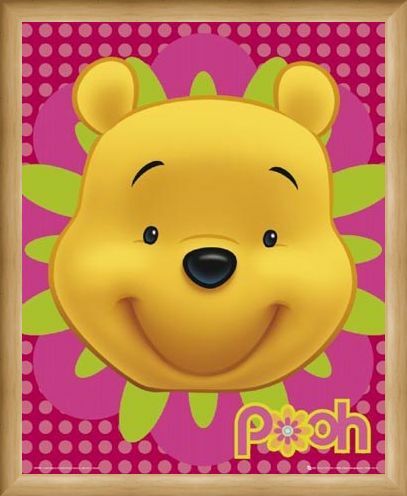 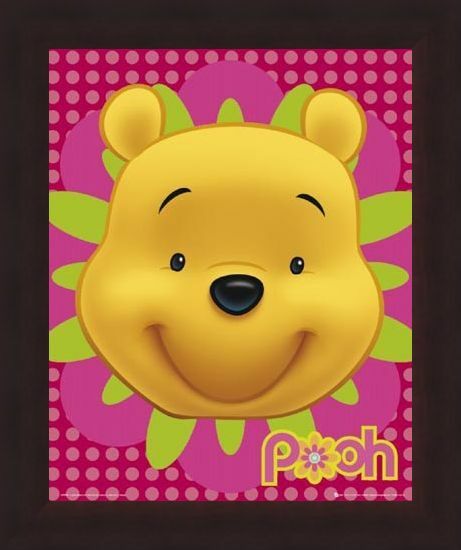 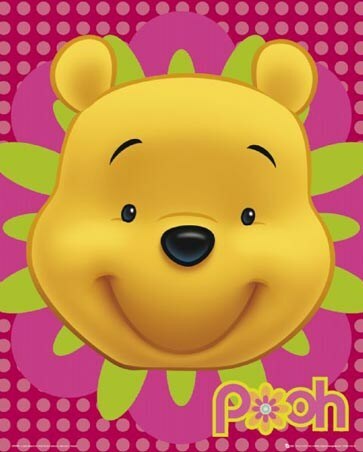 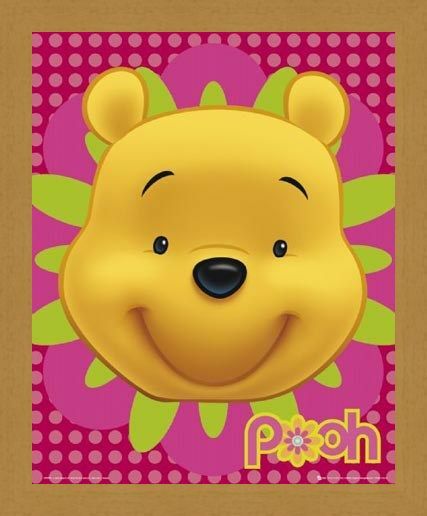 This brilliant mini poster shows the hunny bear as we all know him best, with a giant smile on his face and beautifully highlighted by a bright and colourful background, which will ensure he looks stunning up on your wall. 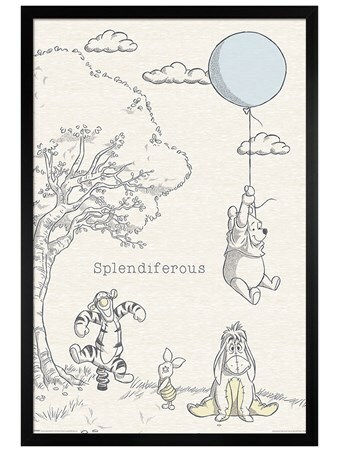 High quality, framed Happy Hunny Bear, Winnie the Pooh mini poster with a bespoke frame by our custom framing service.